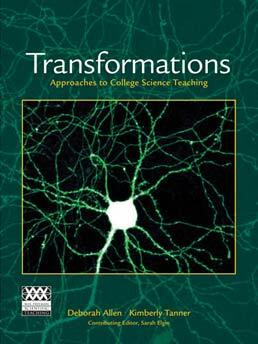 Transformations: Approaches to College Science Teaching by Deborah Allen and Kimberly Tanner is the latest addition to the W.H. Freeman Scientific Teaching Series of books. Originally edited by Sarah Elgin (Washington Univ, St Louis), this book is a collected series of the popular teaching articles from the open-access, online journal CBE-Life Sciences Education (www.lifescied.org). 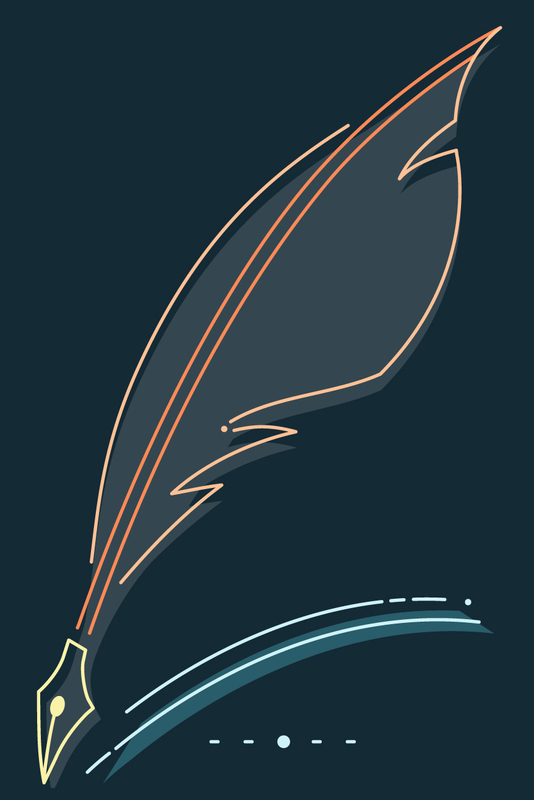 The Allen-Tanner essays are practical guides that share insights and strategies for teaching science, appropriate for both the new instructor and those who have been teaching for many years. The book is divided into four parts, which act as overarching themes to the included articles: Part 1- How Can I Engage My Students in Learning?, Part 2- How Can I Know That My Students Are Learning?, Part 3- How Can I Engage All of My Students?, and Part 4- How Can I Continue My Professional Growth in Science Education? Kimberly Tanner is an Assistant Professor of Biology and the Director of SEPAL: The Science Education Partnership and Assessment Laboratory within the Department of Biology at San Francisco State University (SFSU). 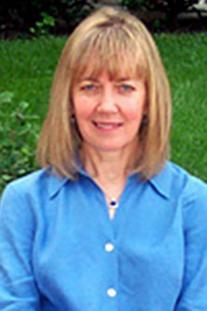 Trained as both a biochemist and a neuroscientist, she received her B.A. in Biochemistry from Rice University in 1991 and her Ph.D in Neuroscience from the University of California, San Francisco (UCSF) in 1997. She was awarded an NSF Postdoctoral Fellowship in Science Education (PFSMETE) from 1998 to 2000, during which she pursued additional training in science education research methodologies, investigating the impact of involving scientists in K-12 science education partnerships. After completing her fellowship, she joined the UCSF Science & Health Education Partnership (SEP), her fellowship study site, as a Senior Academic Coordinator from 2000-2004. Most recently, she was hired at SFSU in January 2004 as a tenure-track faculty member with a specialization in biology education, the first such hire across the SFSU science departments. Her research group-SEPAL-investigates how people learn science, especially biology, and how teachers and scientists can collaborate to make science teaching and learning in classrooms-kindergarten through university-more like how scientists work. SEPAL research addresses two lines of inquiry: (1) developing novel assessment tools to better understand conceptual change and misconceptions in biology that can guide strategies for curriculum improvement and teaching reform, and (2) studying the impact of involving scientists in science education, whether K-12 classrooms, as undergraduate or graduate teaching assistants, or as college and university Science Faculty with Education Specialties (SFES). SEPAL also offers courses designed to teach scientific trainees how to teach the science they know and programs that promote science education partnerships between scientific trainees and instructors from kindergarten through community college. Dr. Tanner is a founding member of the editorial board for CBE: Life Sciences Education and coauthor of the Approaches to Biology Teaching and Learning series, which translates education research and pedagogical strategies into language accessible to undergraduate biology faculty. Professionally, she regularly serves on committees for the National Science Foundation, the National Institutes of Health, the National Research Council, the Society for Neuroscience, the American Society for Cell Biology, and the National Association for Research in Science Teaching. Her scholarly activities have been funded by multiple NSF grant awards, an NIH Science Education Partnership Award, and multiple internal SFSU awards.